8 mm Glass Pearls There are 3 products. 8mm glass pearls, turquoise coloured. 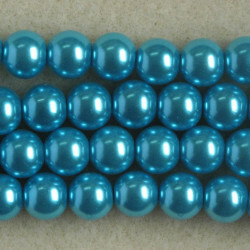 8mm Glass Pearls, Turquoise Coloured, Approx. 26 Beads per String. 8mm glass pearls, coffee coloured. 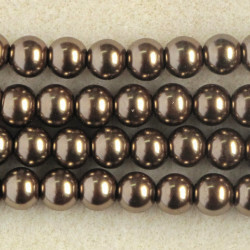 8mm Glass Pearls, Coffee Coloured, Approx. 26 Beads per String. 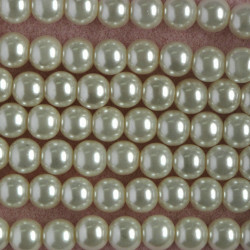 8mm Cream Coloured Glass Pearls, Approx 27 per String.